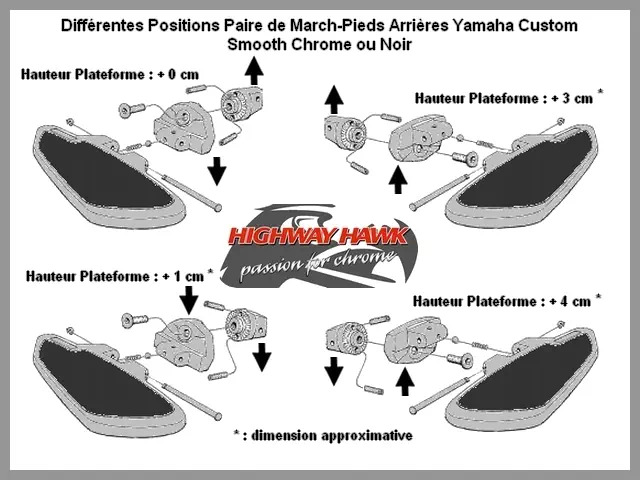 Paire Marche-Pieds Arrières Yamaha Custom XVS 650 Drag Star et Classic XVS 1100 Drag Star et Classic XVS 1300 Custom Highway-Hawk Smooth Chrome ou Noir. 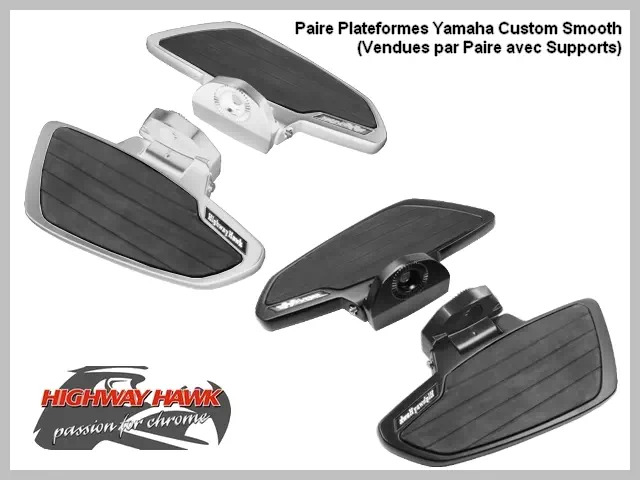 Paire de Plateformes Repose-Pieds Passager pour Yamaha Custom (Motocyclettes Yamaha Vérifiées*) : XVS 650 Drag Star -2003, XVS 650 Drag Star 2004-up, XVS 650 Drag Star Classic -2003, XVS 650 Drag Star Classic 2004-up, XVS 1100 Drag Star -1999, XVS 1100 Drag Star 2000-up, XVS 1100 Drag Star Classic -1999, XVS 1100 Drag Star Classic 2000-up, XVS 1300 Custom 2013-up, V-Star 650 Custom -2003, V-Star 650 Custom 2004-up, V-Star 650 Classic -2003, V-Star 650 Classic 2004-up, V-Star 1100 Custom -1999, V-Star 1100 Custom 2000-up, V-Star 1100 Classic -1999, V-Star 1100 Classic 2000-up, XVS 1300 Stryker 2013-up. 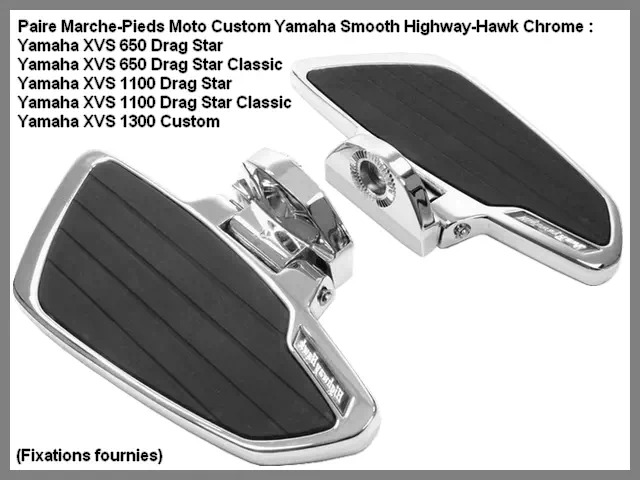 Paire de Marche-Pieds Passager (Arrière) Moto Yamaha Custom XVS 650 Drag Star et XVS 650 Drag Star Classic, XVS 1100 Drag Star et XVS 1100 Drag Star Classic, XVS 1300 Custom Highway-Hawk Smooth Chrome ou Noir. 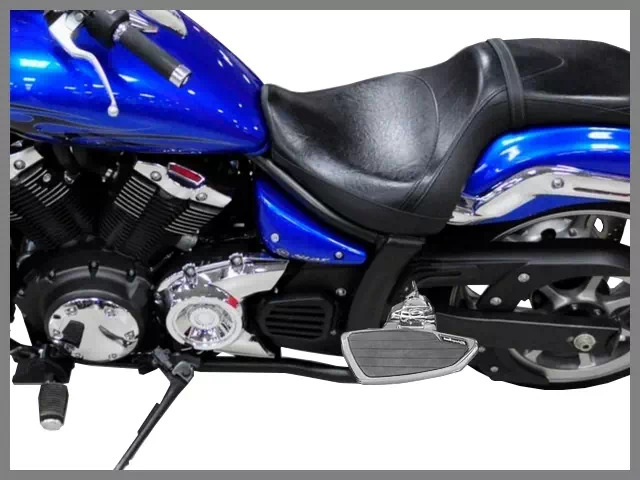 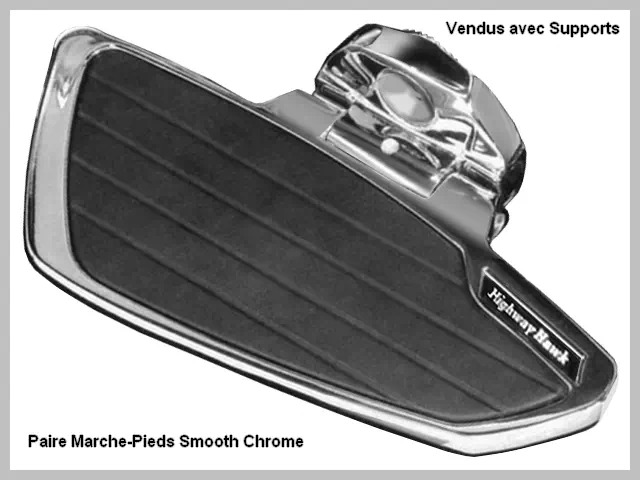 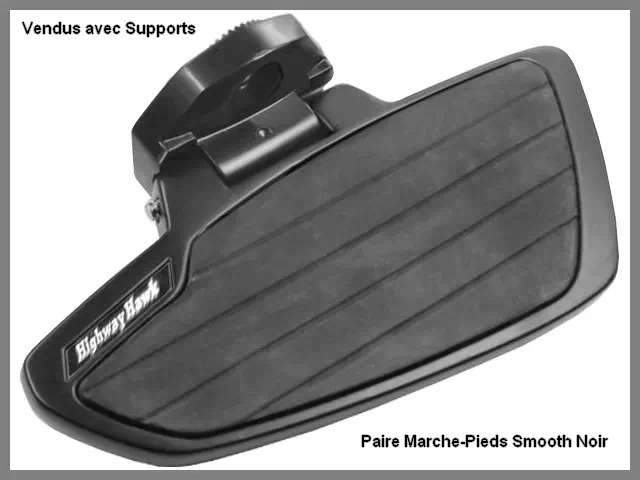 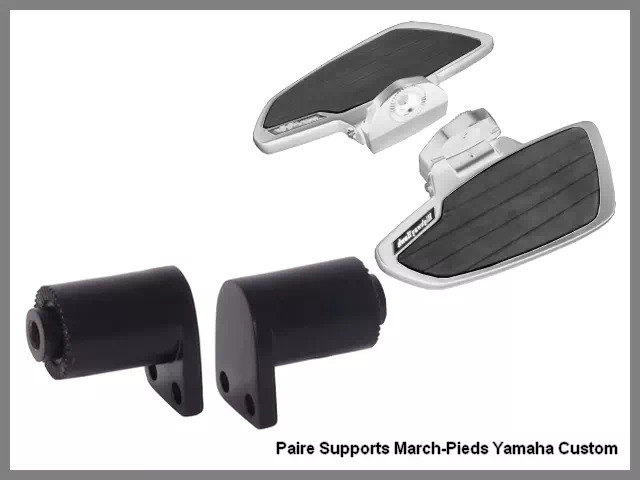 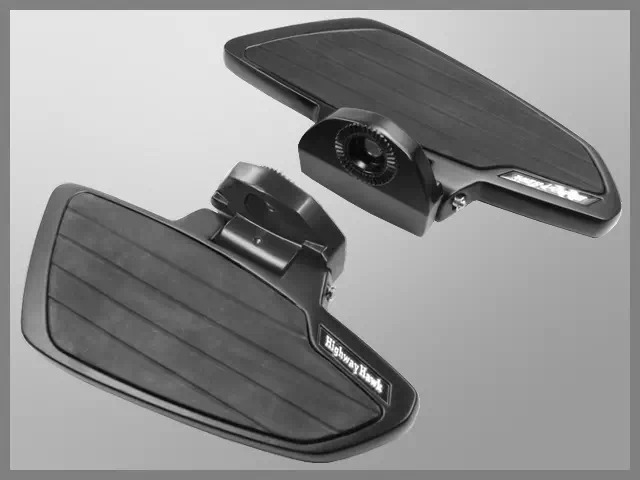 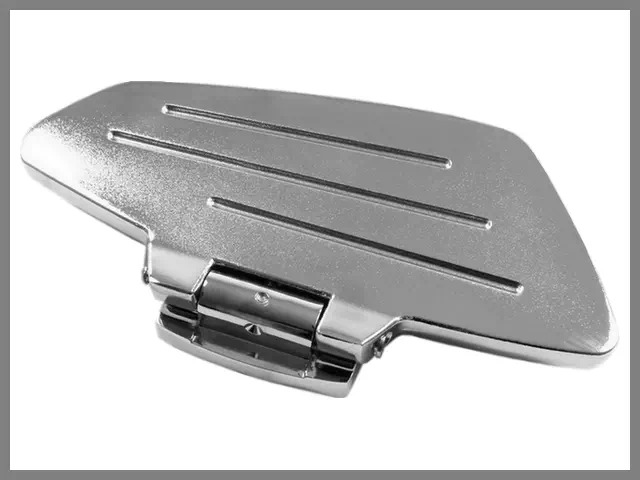 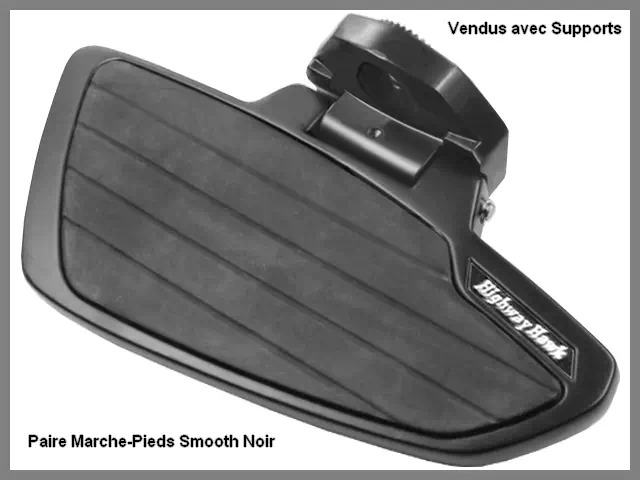 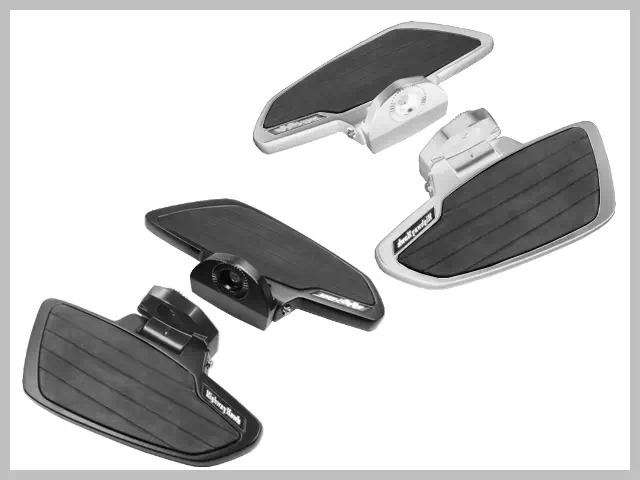 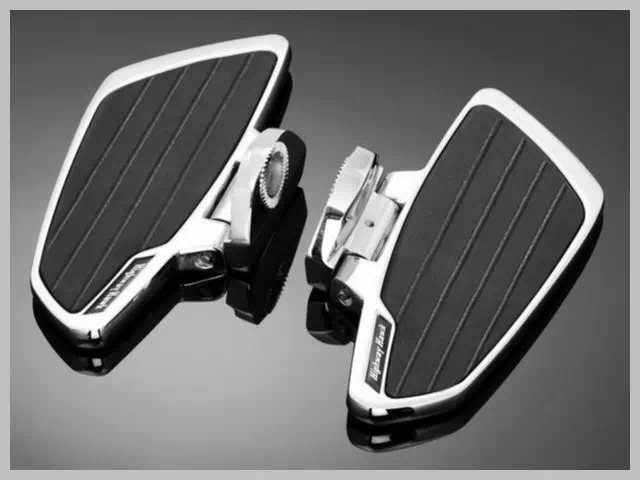 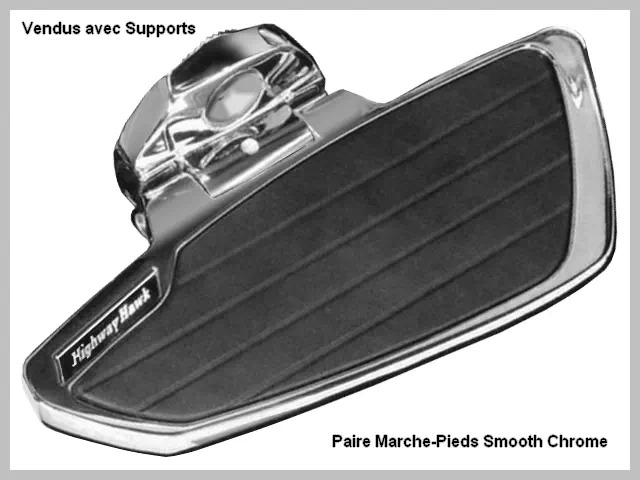 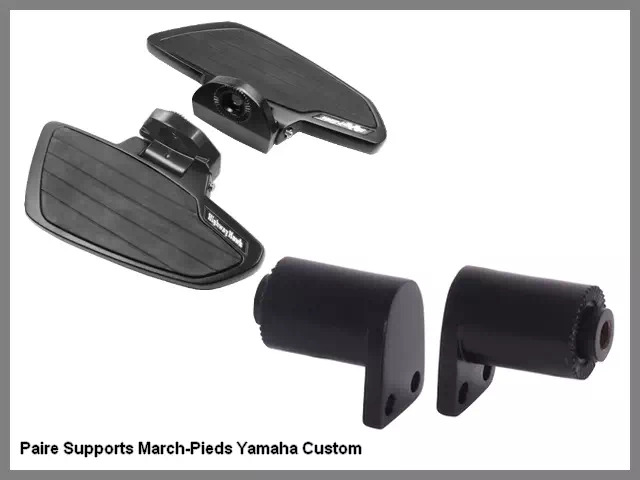 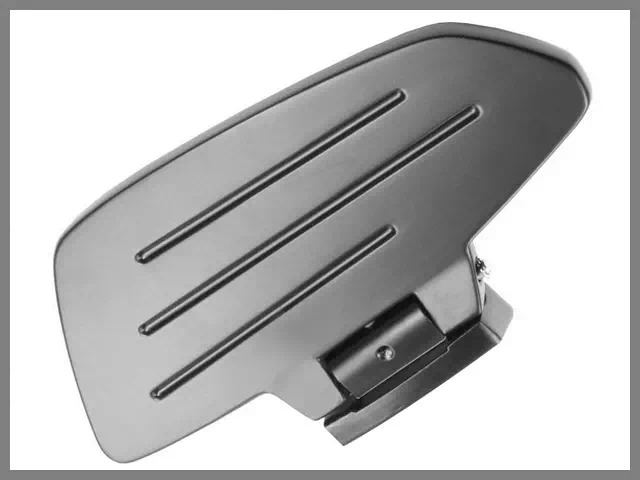 Paire de Marche-Pieds Passager Yamaha Custom XVS 1300 2013-up. 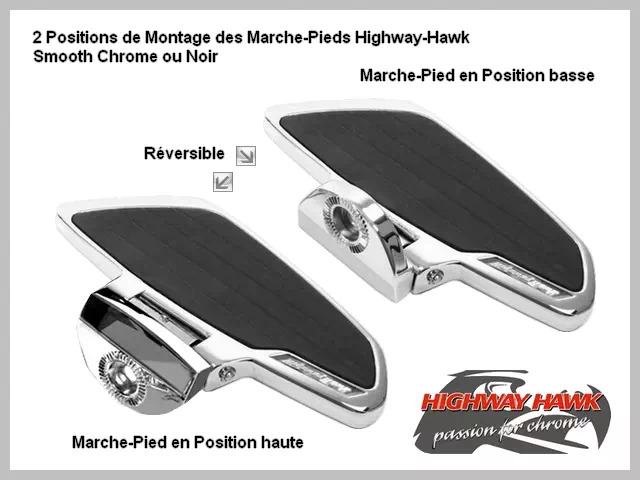 Paire Marche-Pieds Passager Yamaha Custom XVS 650 Drag Star et Classic XVS 1100 Drag Star et Classic XVS 1300 Custom Highway-Hawk Smooth Chrome ou Noir. 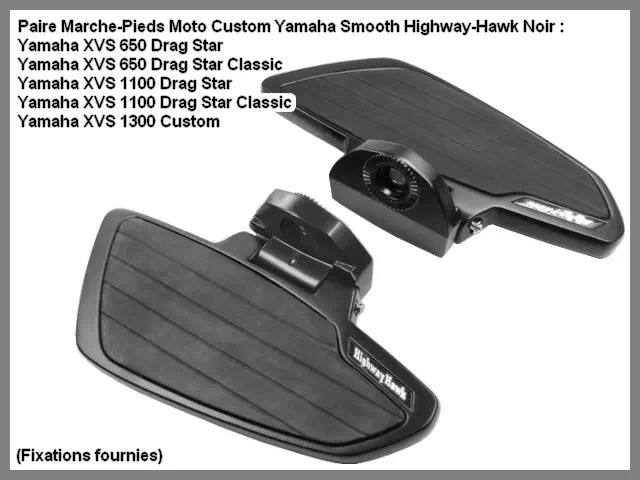 XVS 650 Drag Star -2003, XVS 650 Drag Star 2004-up, XVS 650 Drag Star Classic -2003, XVS 650 Drag Star Classic 2004-up, XVS 1100 Drag Star -1999, XVS 1100 Drag Star 2000-up, XVS 1100 Drag Star Classic -1999, XVS 1100 Drag Star Classic 2000-up, XVS 1300 Custom 2013-up, V-Star 650 Custom -2003, V-Star 650 Custom 2004-up, V-Star 650 Classic -2003, V-Star 650 Classic 2004-up, V-Star 1100 Custom -1999, V-Star 1100 Custom 2000-up, V-Star 1100 Classic -1999, V-Star 1100 Classic 2000-up, XVS 1300 Stryker 2013-up.